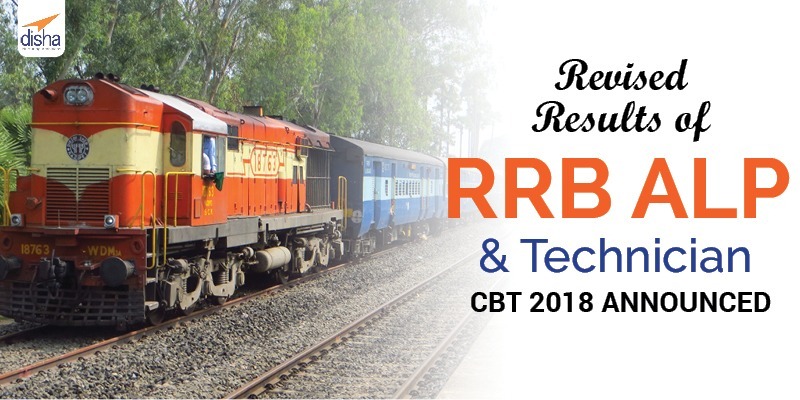 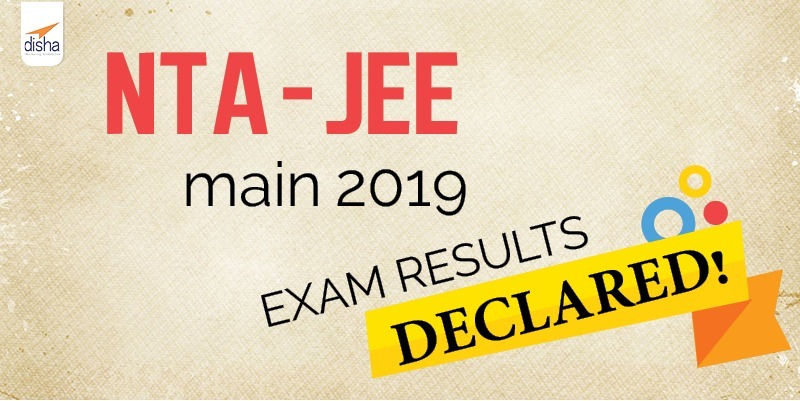 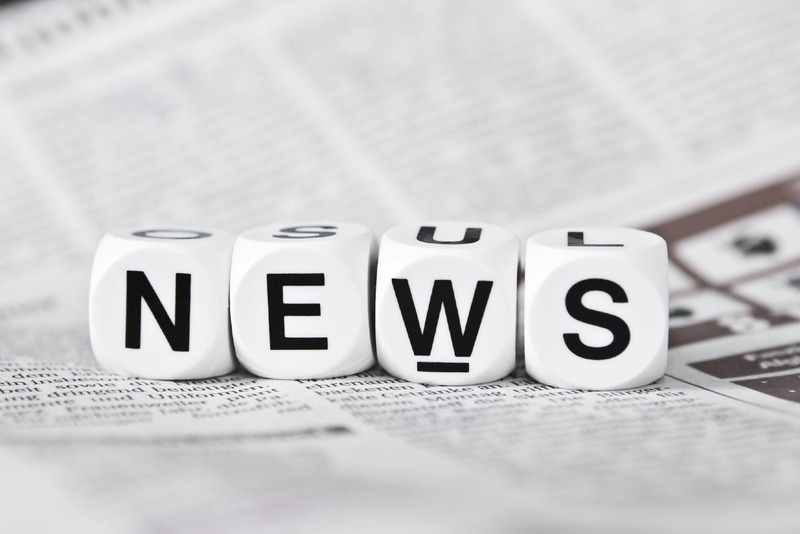 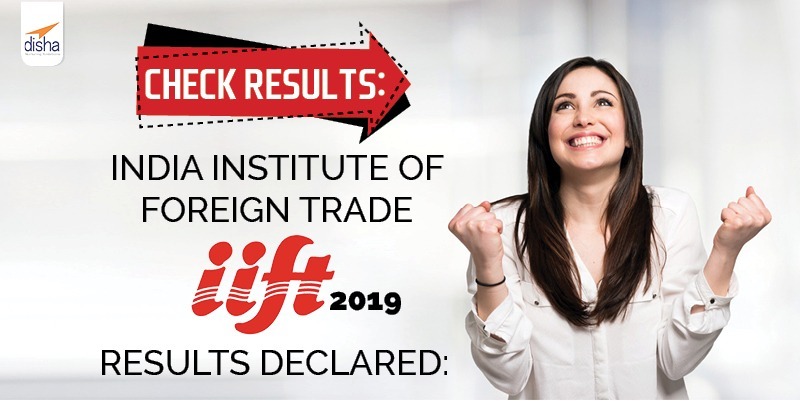 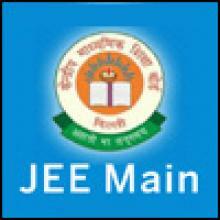 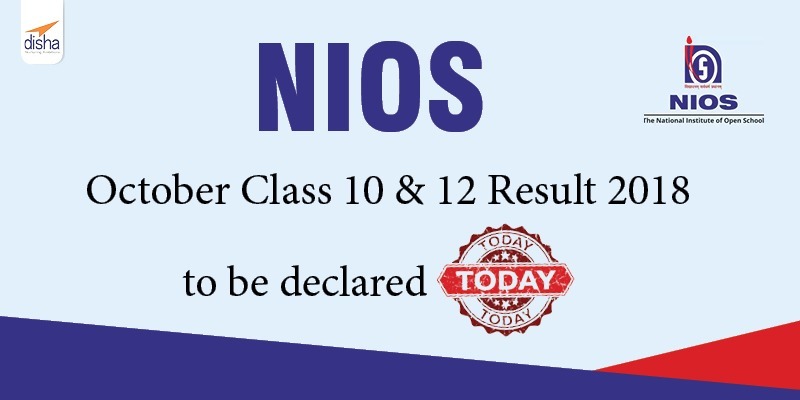 NTA – JEE MAIN 2019 EXAM RESULTS DECLARED! 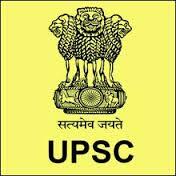 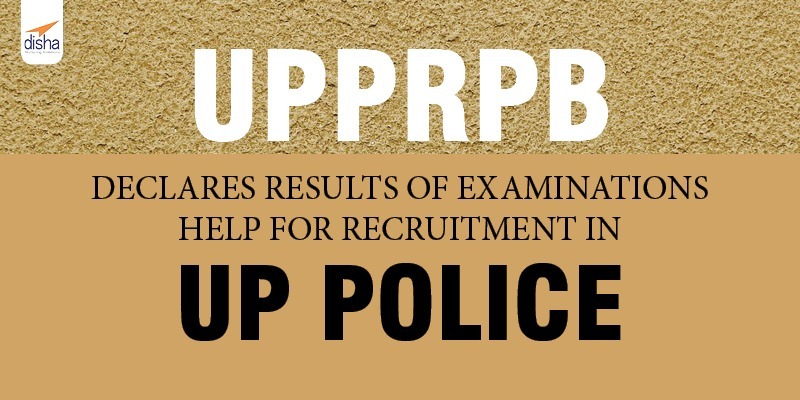 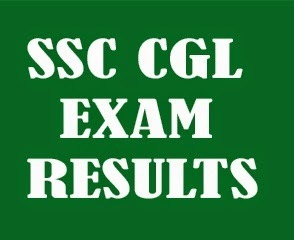 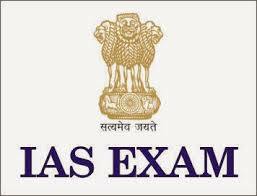 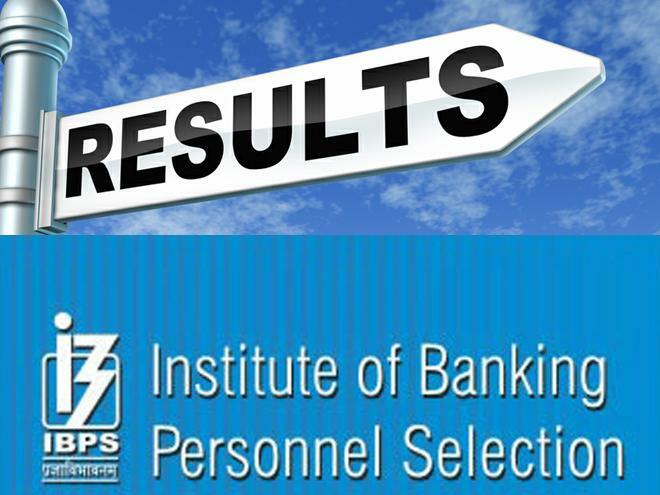 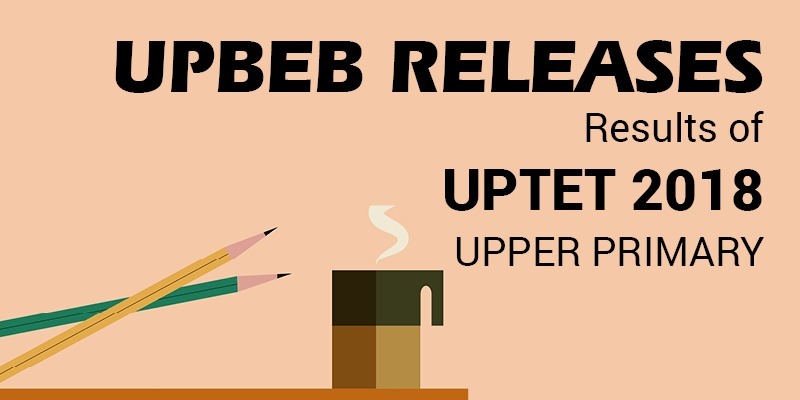 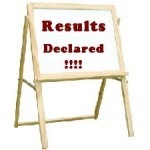 UPSC IAS Prelims 2015: Results announced check here! 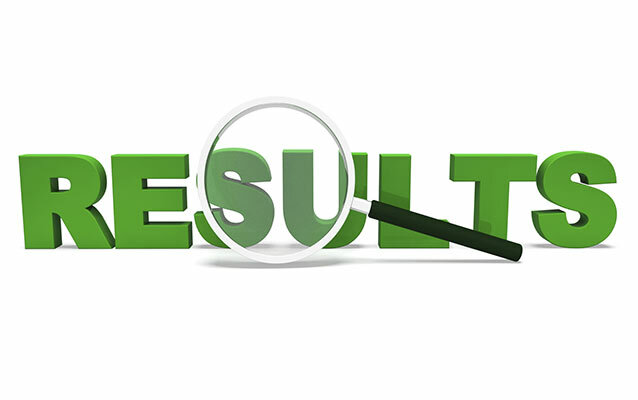 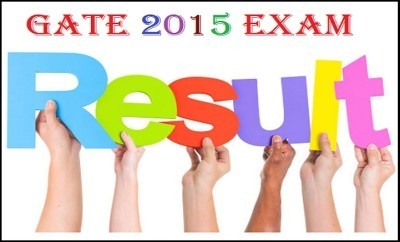 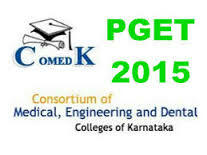 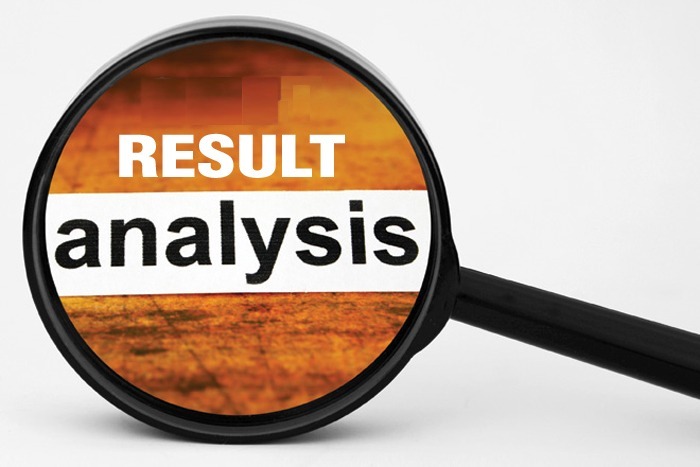 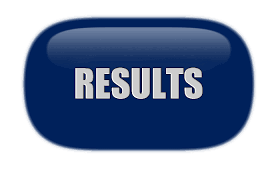 AIPMT Re-Exam Result 2015 announced: Check Result Here!! 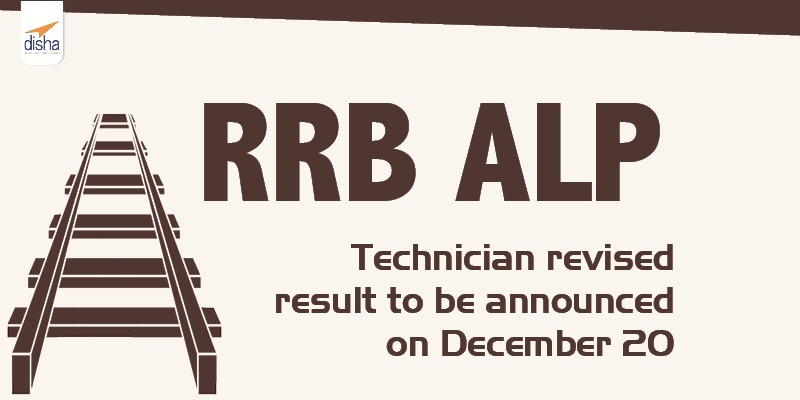 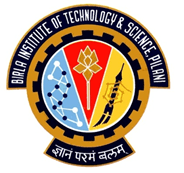 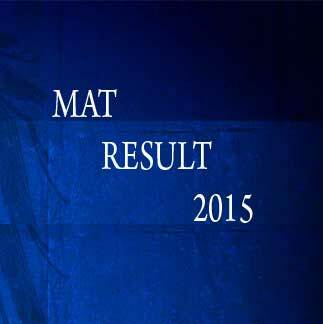 IIT JAM 2015 Results Declared – Check here!